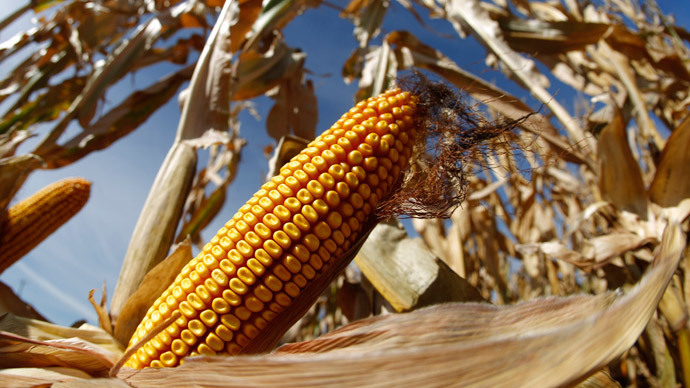 Three class-action lawsuits filed Friday claim that agribusiness power Syngenta is to blame for depressed corn exports to China since the seed company released a genetically-engineered variant of the crop before it was approved by Beijing. At issue is Syngenta’s 2009 release and distribution of its MIR162 genetically-modified corn known as Agrisure Viptera, which is engineered to fend off certain insects known to decimate corn crops. While approved for use in the United States, Chinese regulators have yet to sanction the export of Viptera. Syngenta is responsible for “destroy[ing] the export of US corn to China,” which led to “depressed prices for all domestic corn,” according to Volnek Farms, the lead plaintiff in a lawsuit filed in an Omaha, Nebraska federal court. Volnek and others are claiming $1 billion in compensation. The two other suits were filed in Iowa and Illinois federal courts, according to Courthouse News. In addition to monetary claims, the Nebraska and Iowa suits seek to enjoin Syngenta from cultivating and marketing MIR162, or Viptera. “Syngenta's widespread contamination of the US corn and corn seed supply with MIR162, which will continue to foreclose the US export market to China in future years and will continue to lead to lower corn prices per bushel in the US market, as a result,” the Iowa plaintiffs added. China’s importation of US corn is expected to rise, Nebraska plaintiff Volnek said, citing the US Department of Agriculture. But China ceased importing US corn after detecting MIR162 in shipments, Volnek and company added. 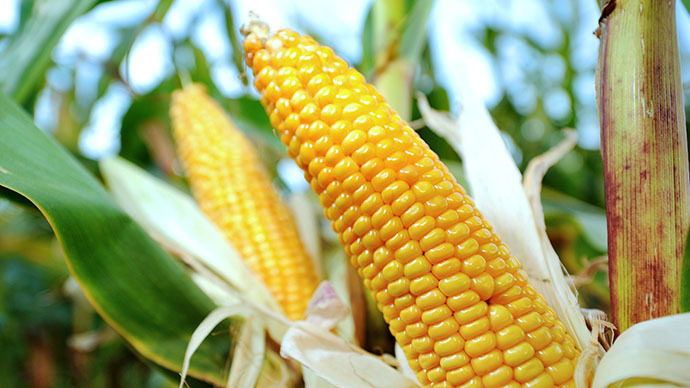 Though Viptera has been planted on only about three percent of US farm acreage, it is difficult to say for sure "that any shipments of US corn will not be contaminated with trace amounts of MIR162," the Nebraska plaintiffs said. 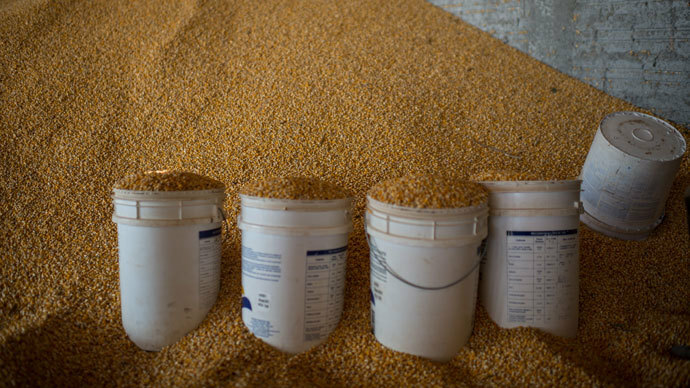 The commingling of corn from various sources at corn distribution centers is “essentially impossible," according to the Iowa complaint, which cites other major grain companies Archer Daniels Midland and Cargill, which do not accept Viptera. Syngenta has been encouraged by the National Grain and Feed Association (NGFA) to stop selling Viptera, according to the Iowa claim. The NGFA has estimated that actions taken in China against US corn have caused prices to drop by 11 cents per bushel. The Iowa suit alleges that the release of Syngenta’s Viptera caused the US-to-China corn export market to fall by 85 percent. Syngenta has claimed that "the vast majority of corn produced in the US is used domestically," and that exports are not as important, though the USDA says 20 percent of corn produced in the US is exported. 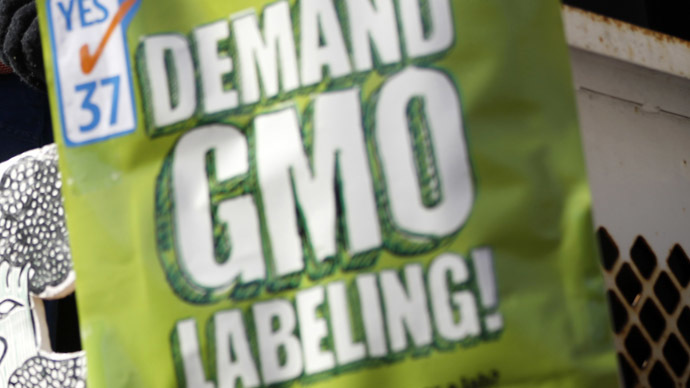 These conflicting accounts led to accusations by Iowa plaintiffs that Syngenta has engaged in willful misrepresentation. 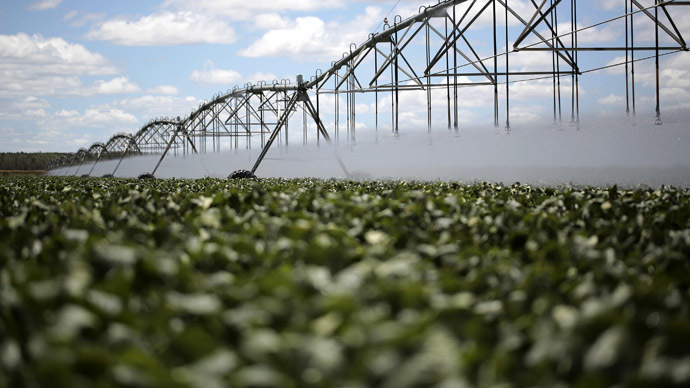 Nebraska plaintiffs allege "reckless disregard" for the commodity market. "Syngenta's decision to bring Viptera to the market crippled the 2013-14 corn export market to China," they said. In 2011, Syngenta requested in federal court that a grain elevator firm, Bunge North America, remove signs that said it would not accept Viptera-variety corn. The request was denied. In April, the NGFA, a trade organization for grain elevators,reportedthat China had barred nearly 1.45 million tons of corn shipments since 2013, resulting in about $427 million in lost sales. China first halted shipments of American corn in November, as RT previouslyreported. 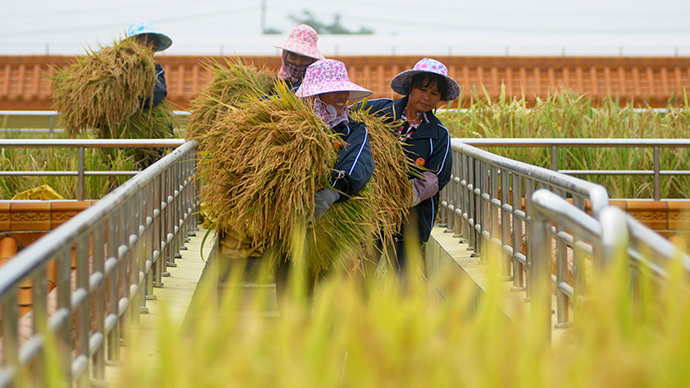 Concern over the safety of genetically engineered food may have played a role in a recent decision by Chinese officials to move away from GE production of the nation’s own.In August, China’s Ministry of Agriculture announced it would not continue with a program that developed genetically-modified rice and corn.